Need a fresh start with God and with Church? We are here with Hope and Purpose! New Hope Lutheran Church is committed to the historic practices of the church but our passion is to worship in more contemporary styles and to look for opportunities to put our faith into actions that help people see the goodness, grace and love of God for them. 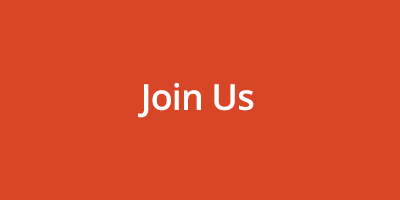 We invite you to join us our journey of hope and service. We believe that the God and Father of our Lord Jesus Christ is the best idea for an abundant life here on earth and forever in heaven. He makes every day new and every tomorrow secure. Come, take Jesus’ hand. Discover peace, purpose and hope, and with us help bring the Hope of Jesus Christ to people. 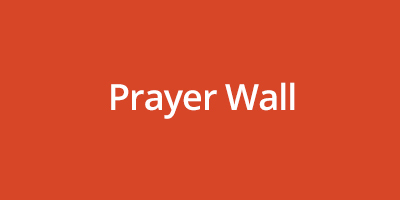 Submit your prayer request or see who needs to be lifted up in prayer. 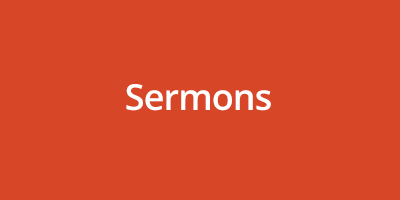 Listen to or download an archive of sermons or search for a particular sermon. Help us continue our missions. 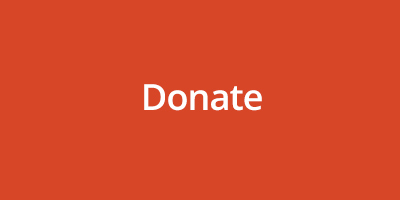 Support us today with a gift of any size. Our doors are wide open and we welcome you to join us for worship or an event.